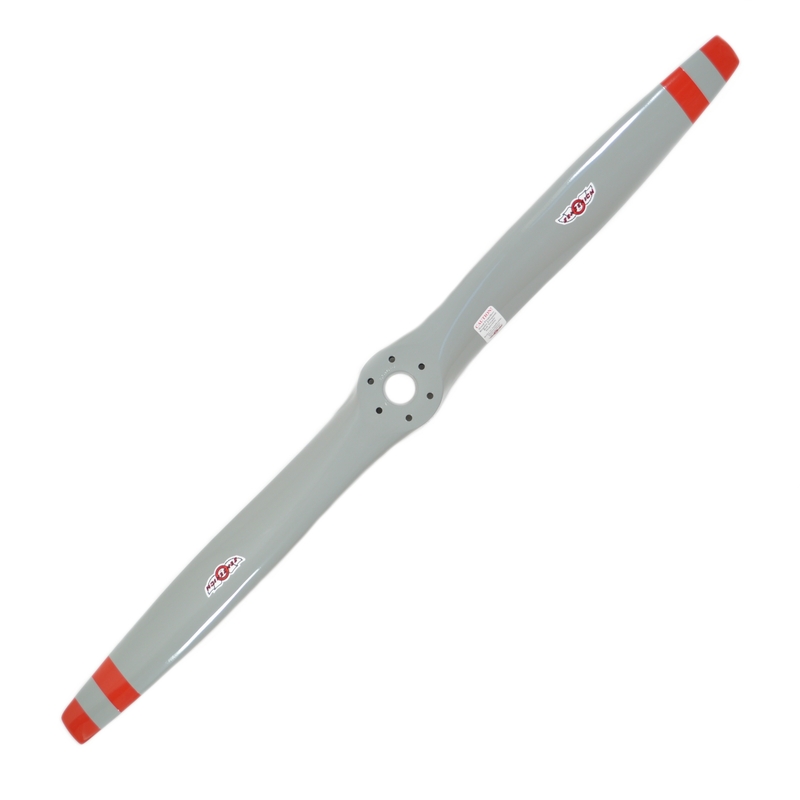 Sensenich offers a complete line of wood and wood core composite propellers suitable for use on Lycoming and Continental engines. 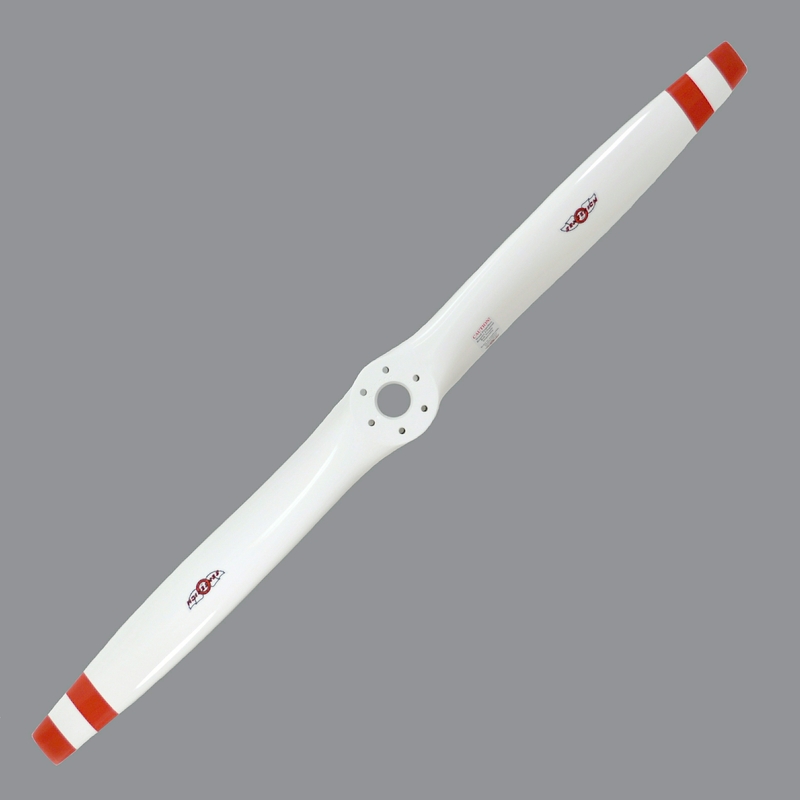 These propellers were designed specifically for high performance, with tailored airfoils and pitch distribution for maximum efficiency. Designs are available for low, medium, and high speed aircraft, in both tractor and pusher configurations.